Their new album ‘High Crimes’ is out on 26th April. Published: 3:49 pm, March 22, 2019Words: Sam Taylor. 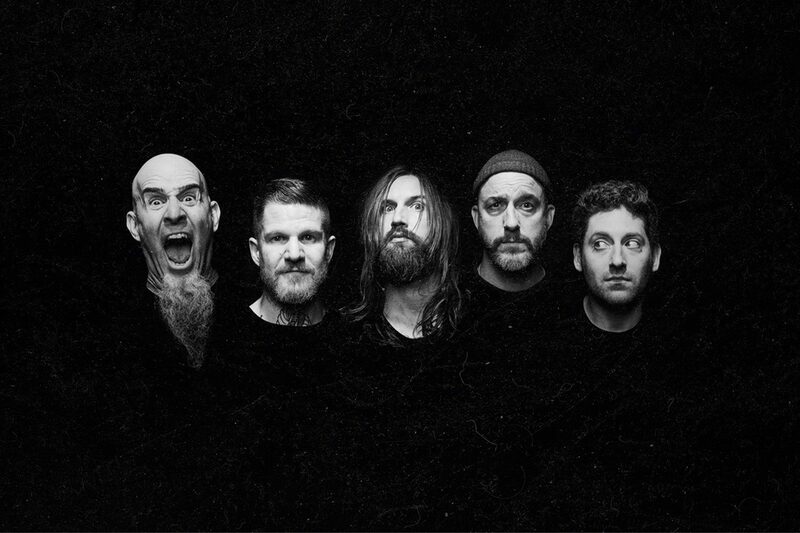 The Damned Things have shared their new track, ‘Something Good’. The band - currently comprised of Andy Hurley and Joe Trohman of Fall Out Boy, Keith Buckley of Every Time I Die, Scott Ian of Anthrax, and Dan Andriano of Alkaline Trio - will release their new album ‘High Crimes’ on 26th April via Nuclear Blast. Check out 'Something Good' below.